The Solar System is going all out on the Halloween decorations this year once again. On November 11, just a few days after Halloween, near-Earth asteroid 2015 TB145 will zip past planet Earth at a safe distance. Although the folks at NASA have previously dubbed the asteroid “The Great Pumpkin”, many people have pointed out that it also bears a striking resemblance to a giant skull (image below). Scientists at the University of Hawaii first discovered the asteroid on October 10, 2015, just a few weeks before it had a close shave with Earth on October 31. 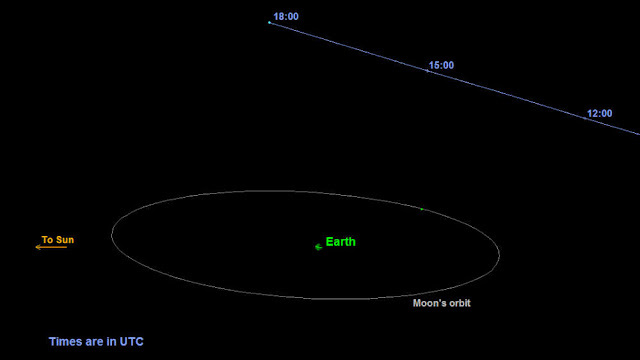 During this particular encounter, 2015 TB145 was just 1.3 lunar distances away from Earth, although this time it will zip past us at a greater distance of around 105 lunar distances. "The trajectory of 2015 TB145 is well understood," Paul Chodas, manager of the Center for Near-Earth Object Studies at NASA's Jet Propulsion Laboratory, Pasadena, California, said in a statement in 2015. "At the point of closest approach, it will be no closer than about 300,000 miles – 480,000 kilometers or 1.3 lunar distances. Even though that is relatively close by celestial standards, it is expected to be fairly faint, so night-sky Earth observers would need at least a small telescope to view it." 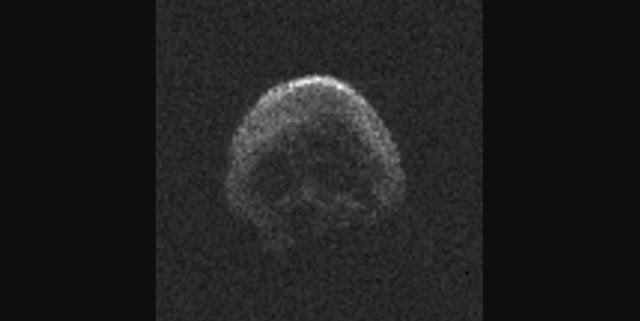 Spooky old 2015 TB145 and its close approach to Earth in 2015 was the subject of a study published in the journal Astronomy AND Astrophysics last year, so researchers have a pretty clear idea of what it's like. The asteroid is an estimated 700 meters (2,300 feet) in diameter. That might sound pretty big, but it’s small enough to have no gravitational influence on the Moon or Earth. 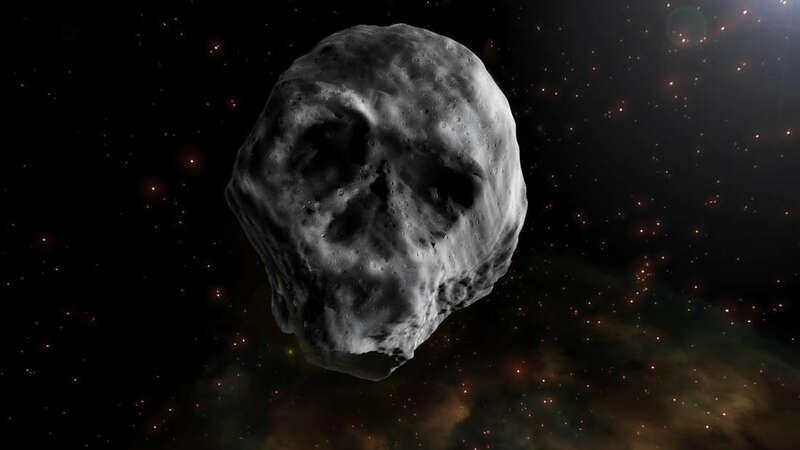 As if all of this wasn’t Halloweeny enough for you, researchers also suspect that 2015 TB145 might be what’s known as a “dead comet”. "We found that the object reflects about 6 percent of the light it receives from the Sun," Vishnu Reddy, a research scientist at the Planetary Science Institute in Tucson, Arizona, said in a statement in 2015. "That is similar to fresh asphalt, and while here on Earth we think that is pretty dark, it is brighter than a typical comet which reflects only 3 to 5 percent of the light. "That suggests it could be cometary in origin – but as there is no coma evident, the conclusion is it is a dead comet." Savor the moment, because the next time the asteroid will make a notably close fly-by of Earth will be in August 2027, when it will pass by at just 1 lunar distance (383,000 kilometers or 238,000 miles) from Earth.